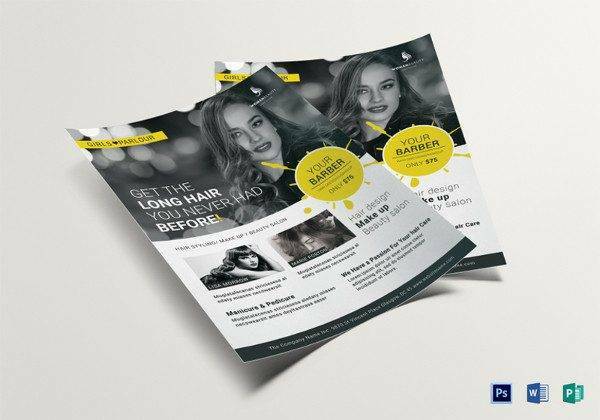 For you to remain atop the ever tight competition in the world of business, you have to carry on with the right and most effective marketing strategies and, the hair salon business needs just that. 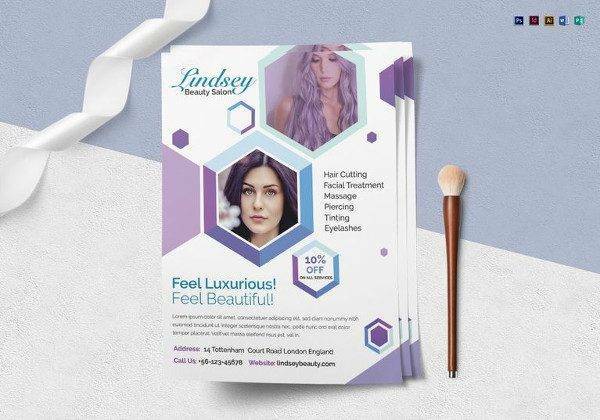 While there are assorted tools that you can use to market your beauty business, well designed salon flyers can be very effective for portraying the image of your business positively. Here is a collection of some of the awesome designs that you can use. 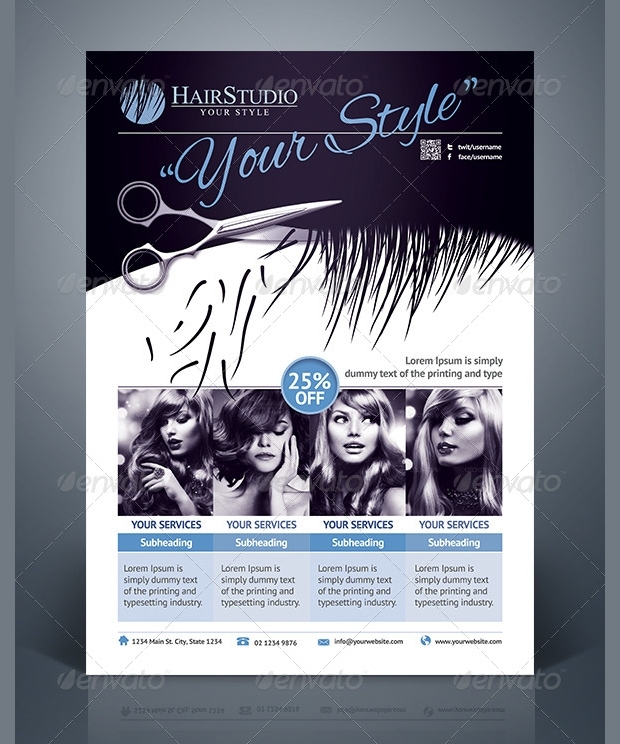 This flyer template featuring scissors and gorgeous images comes with spectacularly high quality ideal for promoting your hair salon or beauty parlor. 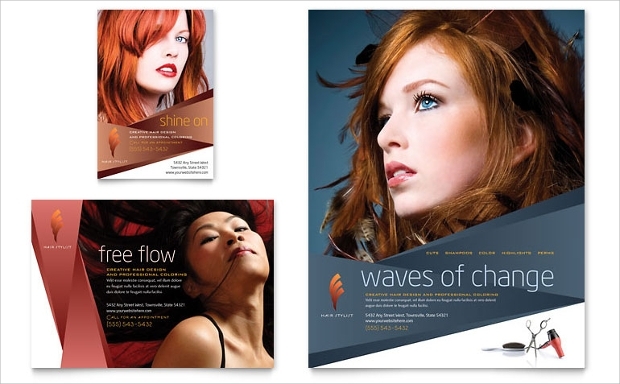 The design is available in four assorted styles. 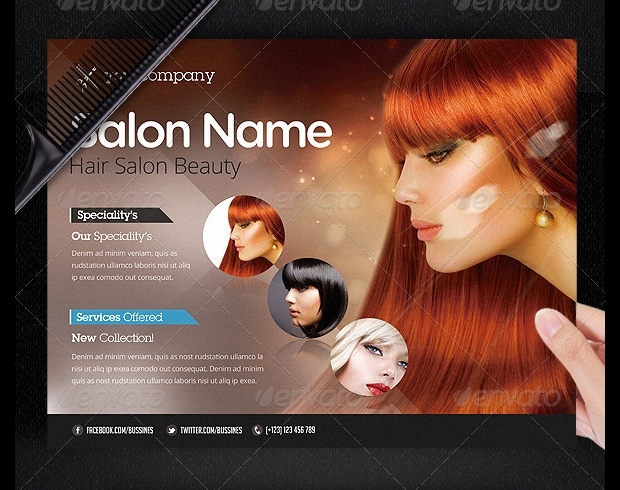 You can easily edit the elements of this fully layered PSD format. 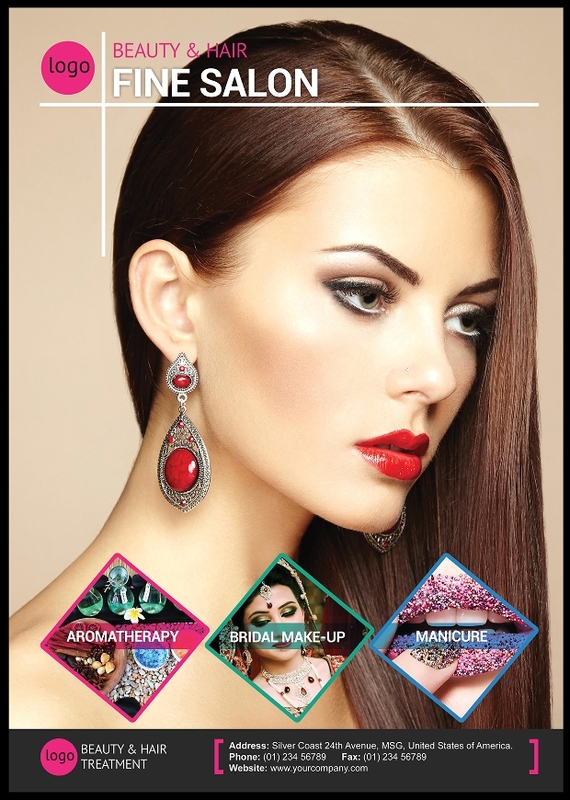 The layers are well organized to enhance customization. 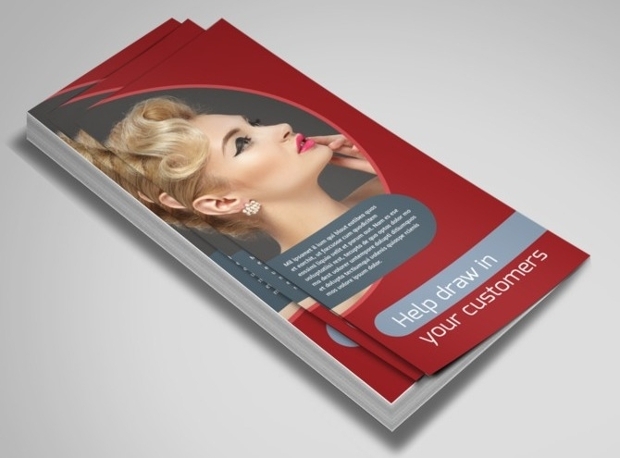 The flyer design template featuring a gorgeous lady looks really lovely. 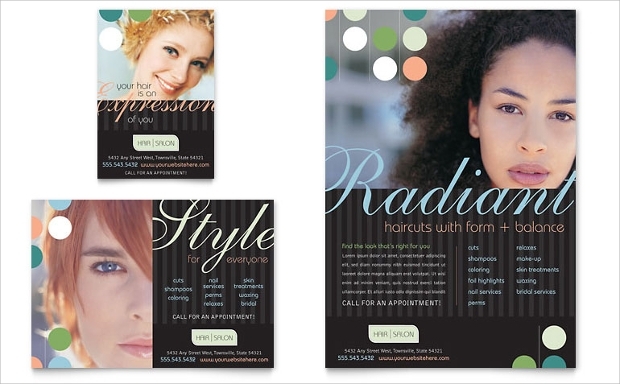 The choice of color and lettering for this particular design is very appealing. 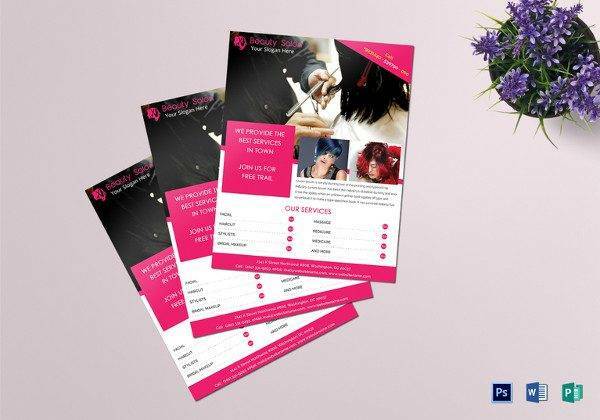 You can get this lovely flyer for promoting your hairdressing services or products quite professionally in a Photoshop PSD format. It comes in impressive high resolution. 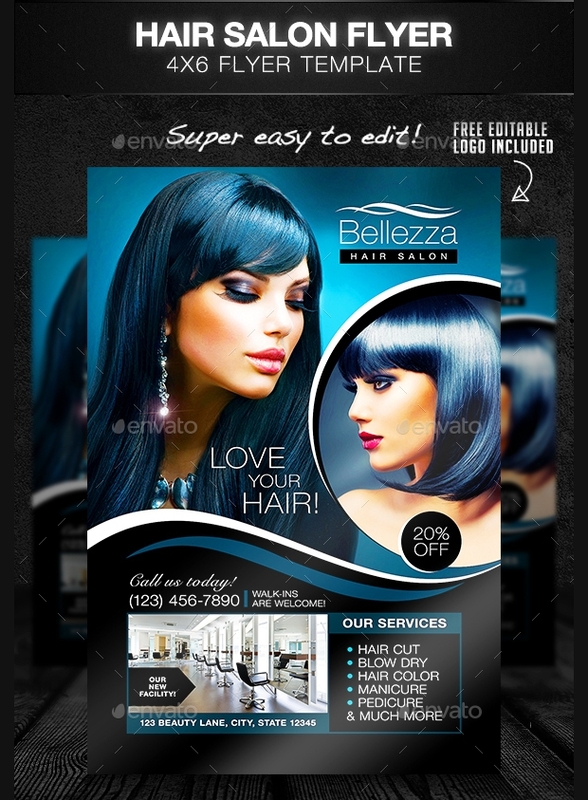 This blue flyer featuring a gorgeous, photorealistic image of a lady can be the best way to present your clients and prospect with information regarding your hair salon. 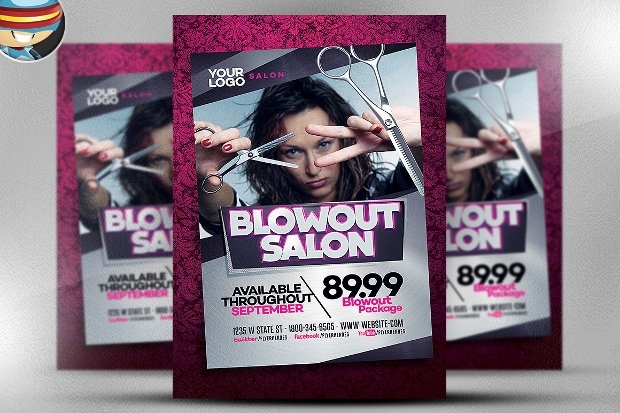 The lovely flyer template is downloadable as a PSD file, whose fully layered elements are easily editable and customizable. 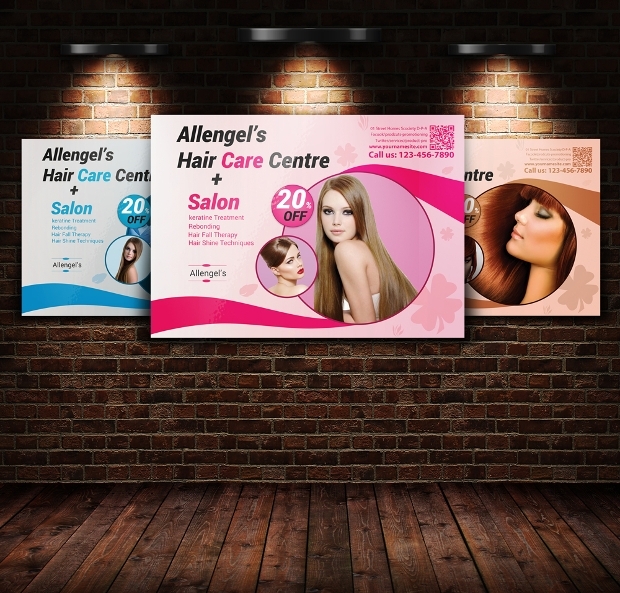 Want to present your hair care or beauty salon to regular and potential customers in a stylish manner? 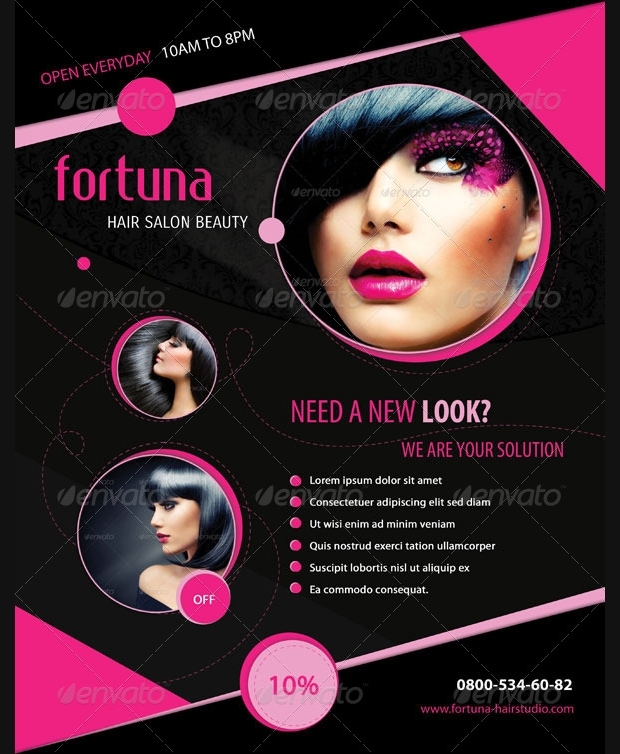 Then, this uniquely designed flyer could be all that is required. 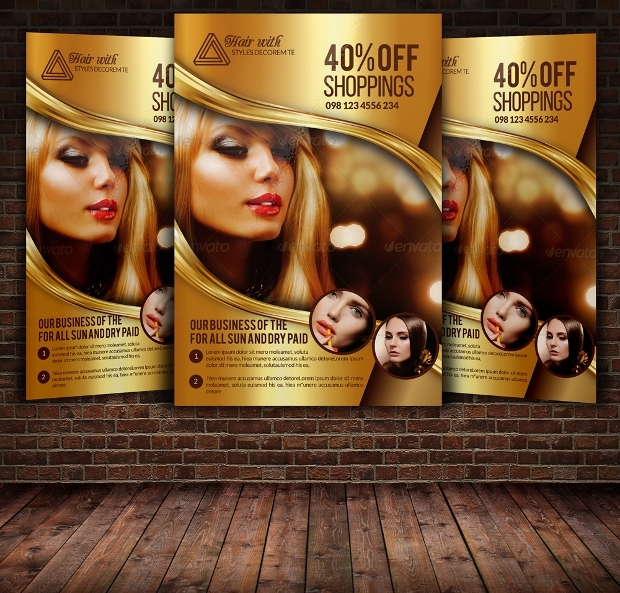 The golden element in the design is especially appealing. 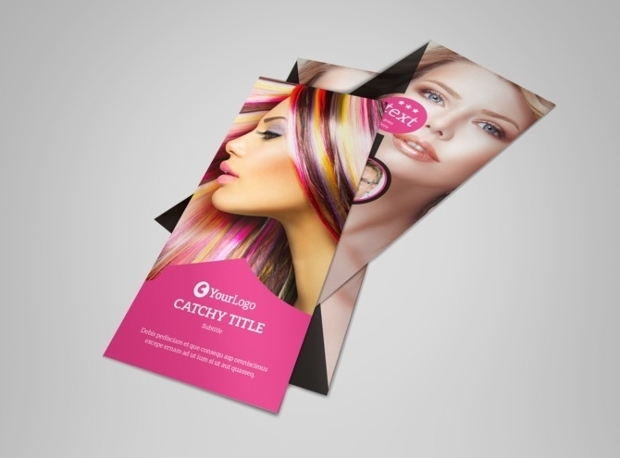 The easily editable and customizable print-ready flyer comes with outstanding 300DPI high resolution. 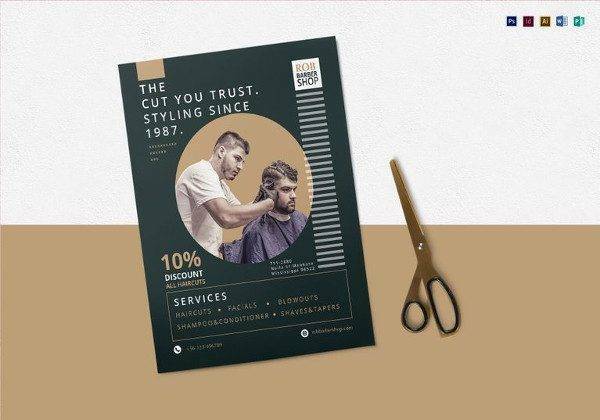 The clean and professional design of this flyer makes it ideal for promoting hair salon in an attention-grabbing manner. 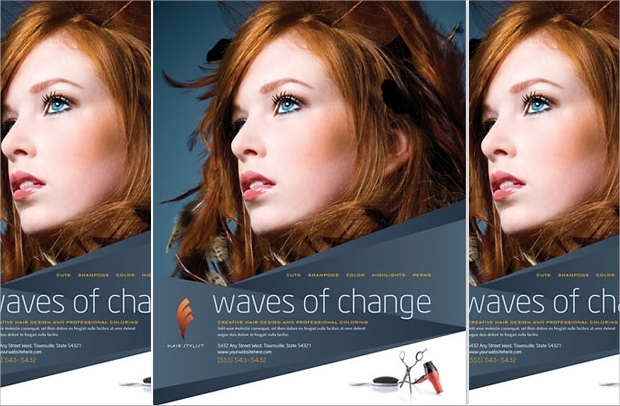 The flyer looks stunning thanks to its CMYK color mode and resolution quality of 300DPI. 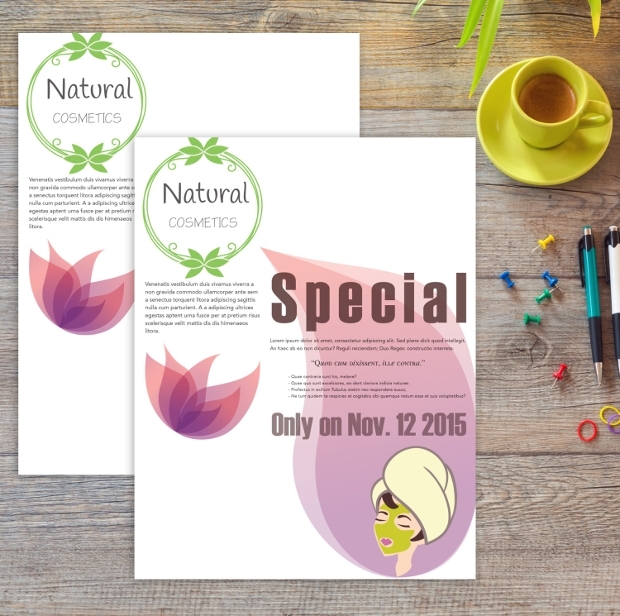 It comes in a downloadable layered Photoshop PSD file format with the layers carefully organized and labeled. 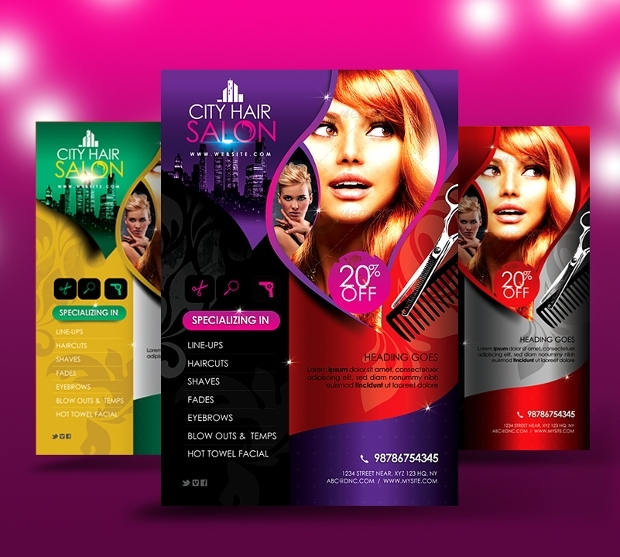 If you aspire to advertise your city hair salon in the most captivating manner, then this could be the most appropriate flyer design to consider using. 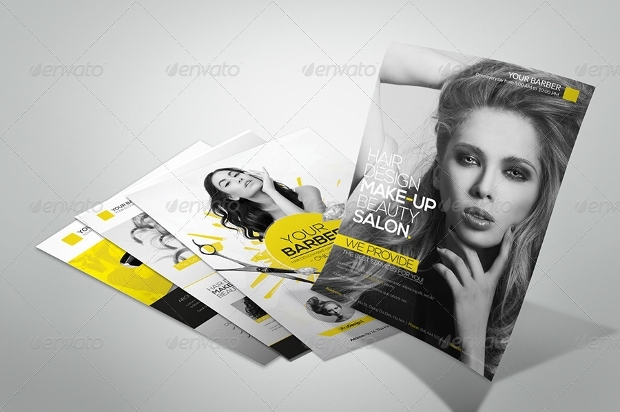 This gorgeous template can be edited and customized with ease thanks to its well ordered layered PSD files. You can modify the text and other elements easily. 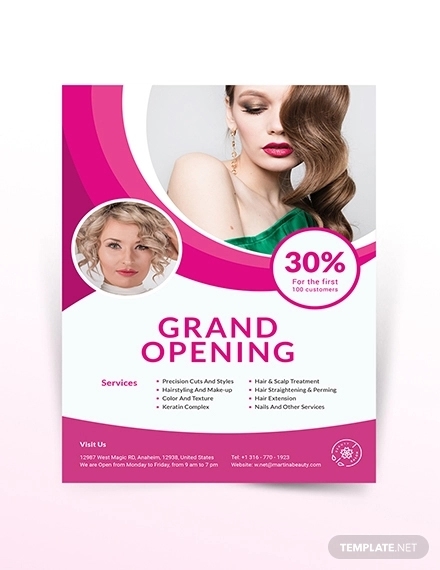 This hair salon flyer template comes with a stylish, unique design that can advertise your hair salon or spa quite effectively. 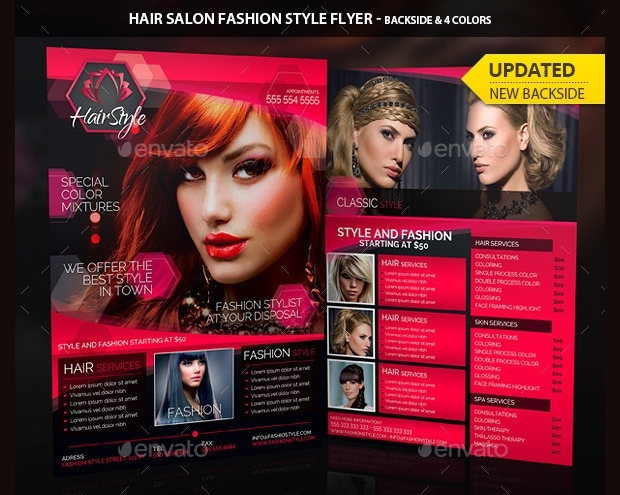 Working with this high quality layered PSD flyer template is super easy. It comes with outstandingly high resolution quality. 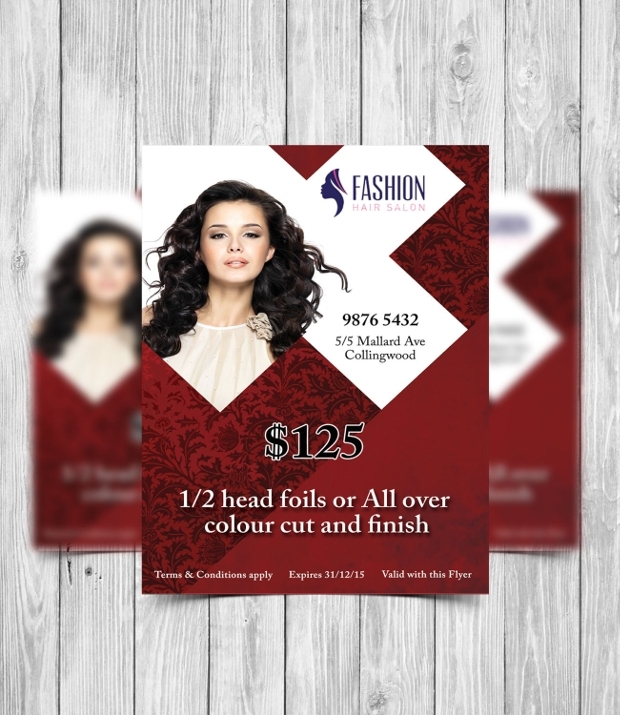 This gorgeous flyer design comes in five different color variations to give you enough options for customizing your salon flyer. 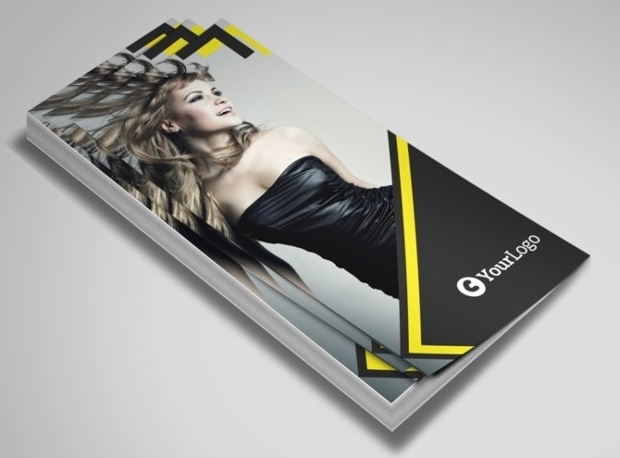 Owing to the highly organized layers, editing and customizing this layered Photoshop PSD template is very easy. 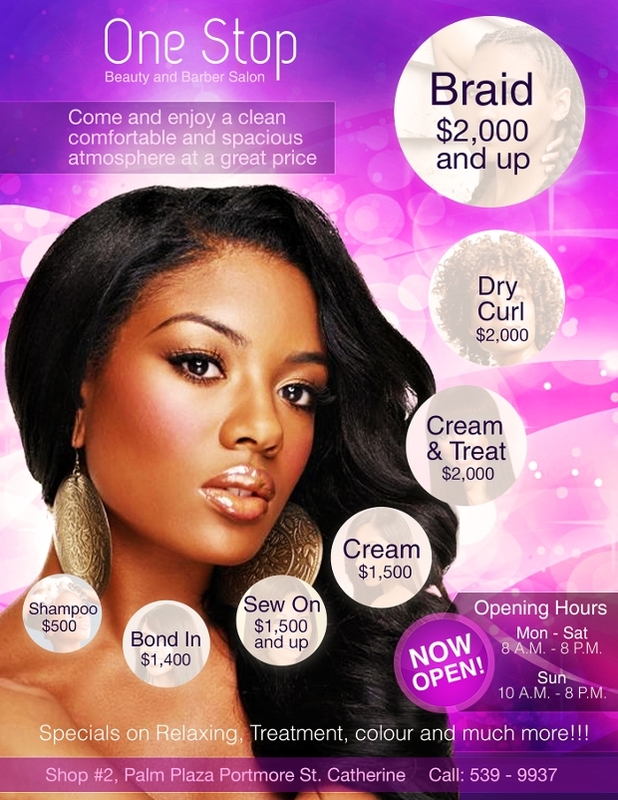 The gorgeousness of this flyer design is so outstanding that any hair stylist or salon would want to use it in advertising the services offered. 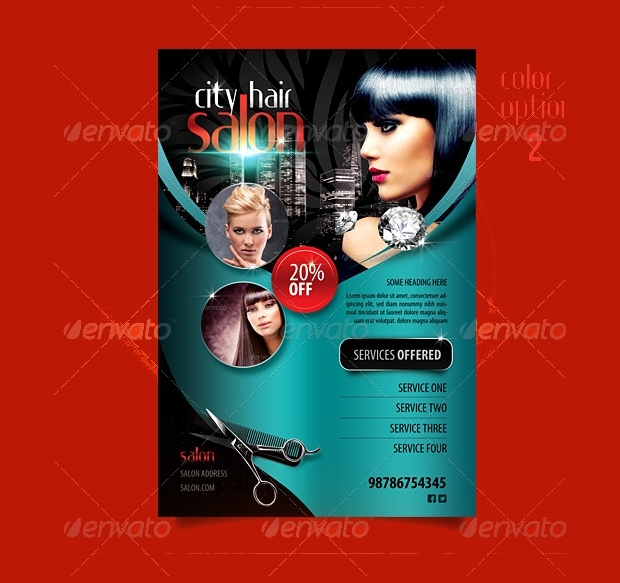 The good side of it is that you can edit or customize this template to suit your business needs quite easily. 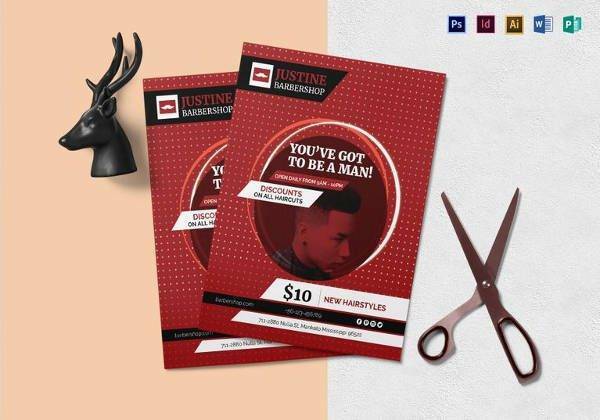 This is definitely a powerful collection of flyer designs that you can use to reach your target customers with the relevant information in a unique, creative manner. 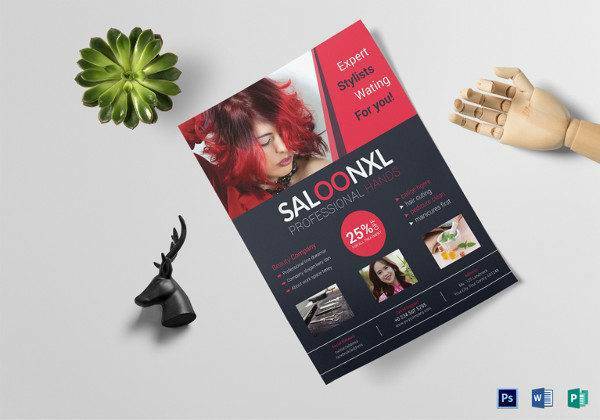 Just follow the appropriate Internal link anchor text and, get yourself a desirable template that you feel can help reflect the essence of your salon business.